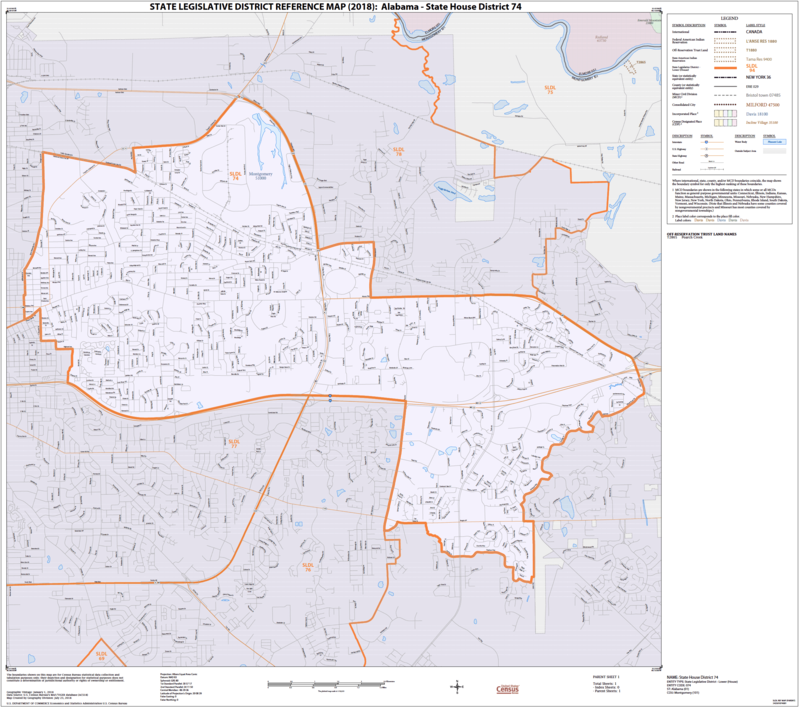 MONTGOMERY, Ala. — The field is set for a special election in House District 74. The seat became vacant when State Rep. Dimitri Polizos passed away two weeks ago. Sparkman is Governor Kay Ivey’s Press Secretary. Or he used to be. He resigned late last week in order to put his name in the hat for public office and is formally announcing today. House District 74 includes the middle of Montgomery, from Ann Street to Arrowhead. primary elections will be held June 11. The primary runoff, if needed, will be held Aug. 27 with a general election to follow on Nov. 12.